2011 MLD Family Conference™ in Wellington, New Zealand – Saturday February 26th, 2011. Online Registration closes Friday February 18th. Our host hotel is the, 4.5 (of 5) star Holiday Inn, Wellington conveniently located downtown on Featherston Street with a spectacular harbour outlook, close to Lambton Quay, Westpac Stadium, Victoria University and Wellington Railway Station. 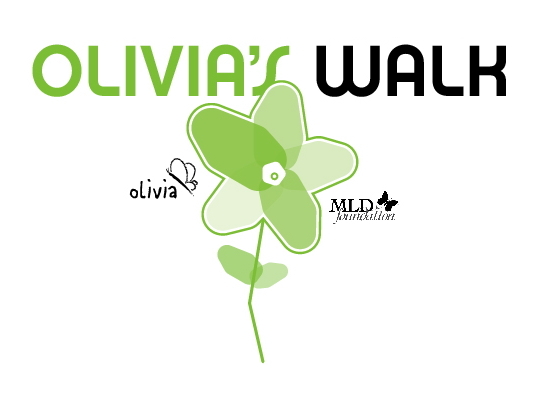 The hotel is well equipped for you, your family, and your MLD affected loved one(s). Each room includes a microwave, toaster, and coffee maker. A fitness center, indoor spa tub, and indoor pool are also available for hotel guests. You are responsible for making your own hotel reservation by contacting LDNZ as they coordinating the room block reservations. Please contact Jenny Noble, Ph 07 544-8868 Email jenny.noble@xtra.co.nz to make a reservation at the conference rate. Parking is available at a nominal charge for those who are driving. The hotel is close to Old Government Buildings, Beehive, and Archives New Zealand. Also nearby are St Paul's Cathedral, Old St Paul's, Lambton Quay, Westpac Stadium, and Victoria University. The Hotel room rate is $179 (NZD), which overnight guests will be responsible for and will pay to the hotel upon check out - contact LDNZ for access to their block of sleeping rooms. We want everyone that wants to attend to be able to. If you need assistance with registration or travel expenses please let LDNZ know (Ph 07 544-8868 or email jenny.noble@xtra.co.nz). They will confidentially try to help as best they can. This conference is being organized by the MLD Foundation in collaboration with LDNZ. Check with your tax consultant about the deductibility of any expenses associated with this conference. Online Registration closes February 19th.